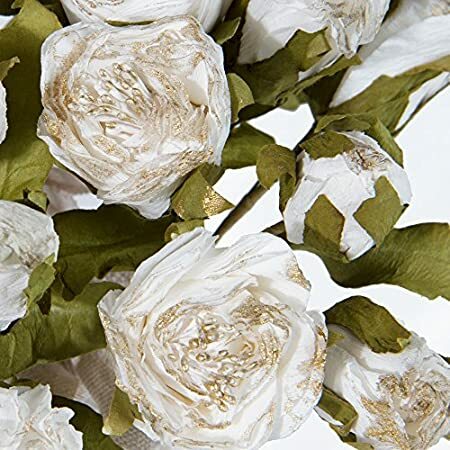 Artificial Flower Bunches – silk flowers becoming very popular these days. They are used for different events, celebrations and even in offices and homes. 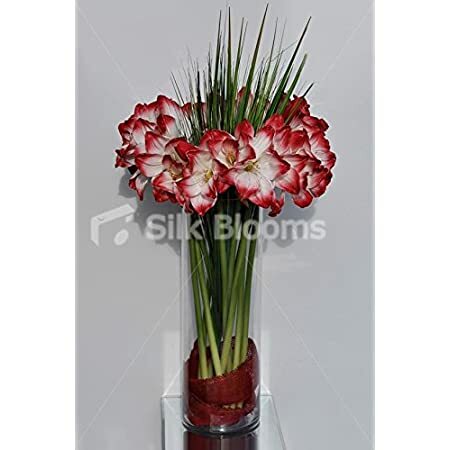 Sometimes, it is very hard to distinguish a real flower from our artificial flower varieties because they are very similar and better when it comes to decoration. 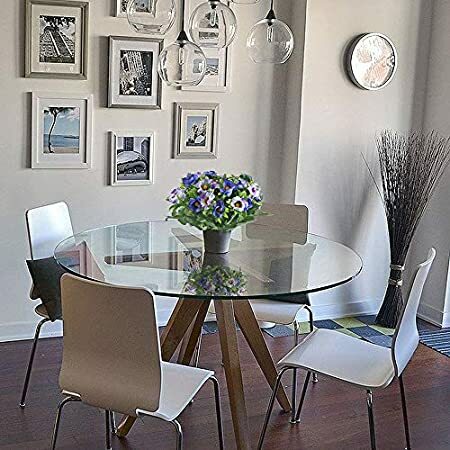 The advantages of decorating with silk artificial flowers is that it does not wither, requires no maintenance and gives the same beautiful picture of your space. 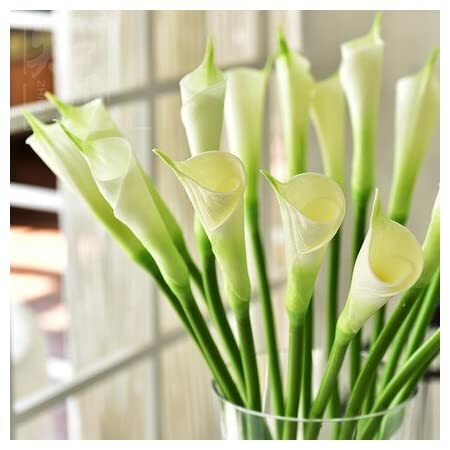 Silk artificial flowers look wonderful in tall vases or boxes when surrounded by candles. Just use your imagination and you can create a masterpiece like one bunch of artificial bouquets which has 21 blooms, 7 stems and flower heads. 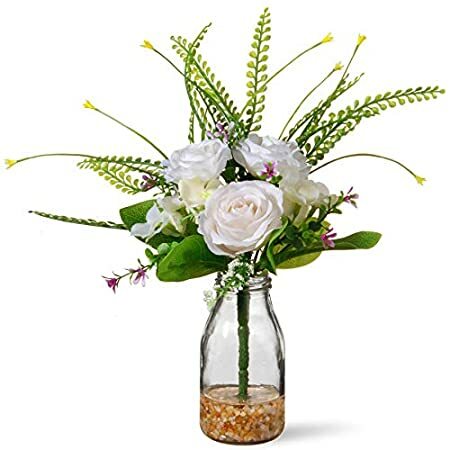 Naturally can be used for home decor, weddings (as a table flower or a small wedding bouquet, at work and at other occasions. Bunches of flowers tend to be very cost effective and come in a large range of colors, varieties, textures to create a great display. What is the difference between a bouquet and a bunch of flowers? 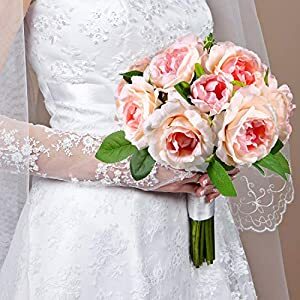 A bouquet that has been arranged attractively in a bouquet – a bunch of artificial flowers are simply flowers that are held or tied together. 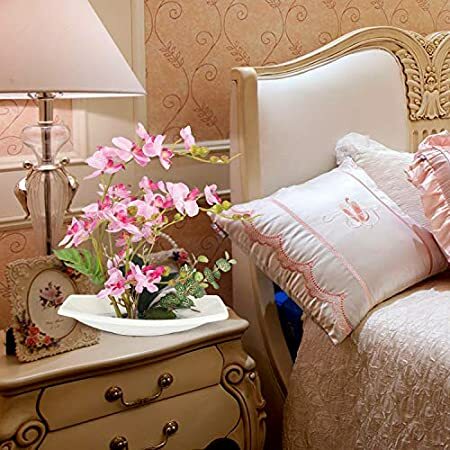 The different seasons are catered for here like springtime silk flowers, artificial winter blooms and others. The great thing is because there are so many varieties and colors they will complement each other. Within this category will be a number of blogs on specific subjects that you may find useful. Although of course price is supper important (and we always have super competitive pricing) and indeed delivery speed (which is fast) what we use to pick products for this site is quality. We base that on the high recommendations that you will be able to see on each flower so you can buy with absolute confidence.